Miss Stoddard County 2012 is Sophie Thorn (at center). She is the daughter on Tony and Lara Thorn of Bloomfield. At left is Second Attendant Taylor Owens, daughter of Ken and Shannon Owens of Dexter. At right is First Attendant Lauren Thrower, daughter of Lori Hawkins and Bob Thrower of Dexter. Petite Miss Stoddard County In the Petite Miss Stoddard County division, from left to right are, Second Attendant Isabella Cook, daughter of Shannon and Karen Cook; Queen Kyla Probst, daughter of Darrin and Molly Probst, and First Attendant Jerra Malone, daughter of Jerry and Tina Malone. All are from Dexter. Jr. Miss Stoddard County In the Jr. Miss Division of the Miss Stoddard County Pageants, Second Attendant, at left, was Madison Woodridge, daughter of Chad and Heather Wooldridge of Bernie; Queen Zoe Schumer is the daughter of Mike and Tina Schumer of Dexter, and First Attendance Erica Parris is the daughter of Eric and Tina Parris, also of Dexter. 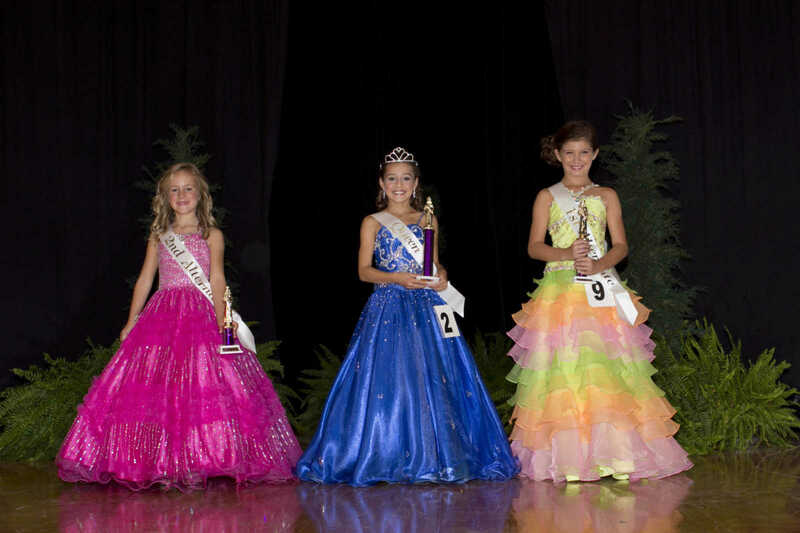 Little Miss and Mister Royalty was crowned over the recent weekend at the Miss Stoddard County Pageants. 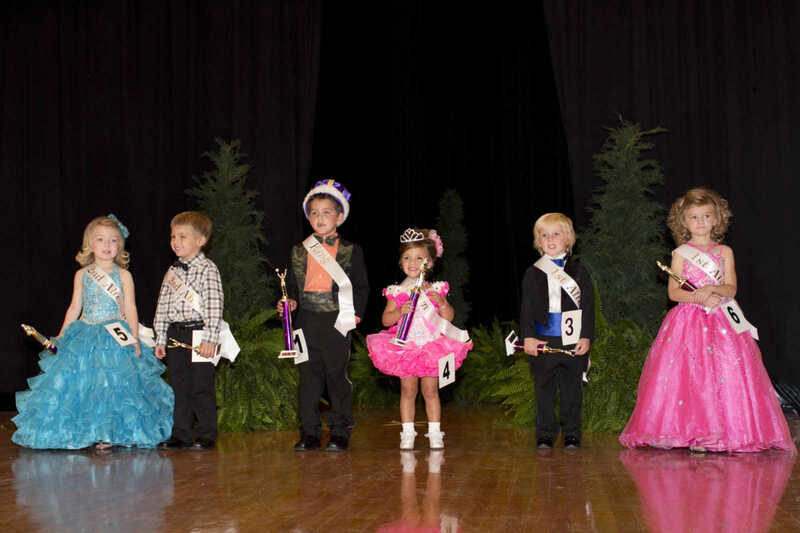 In the Little Miss and Mister Stoddard County division, winners were, from left, Second Attendant Mauriona Menley, daughter of Mark and Aaron Menley; Second Attendant Levi Syler, son of Kayla Durham, Little Mister Beau Carrier, son of Brett and Charla Carrier; Little Miss Kylie Kimbrel, daughter of Neil and Tosha Kimbrel; First Attendant Cash Malone, son of Gary and Cami Malone; and First Attendant Averee Ackman, daughter of Amanda Ackman. All are from Dexter.